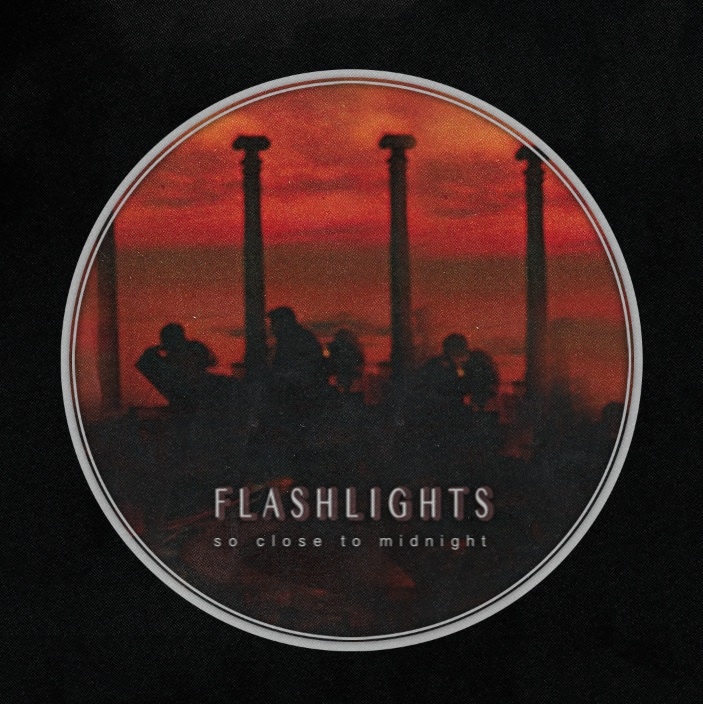 Every Wednesday for a month now, Denver's electro-pop outfit Flashlights have been giving away a new track from their forthcoming EP 'So Close To Midnight'. Today sees the final piece of the puzzle revealed with the premiere of the EP's title track. While free download "Fireworks" served up the energetic PM vibes, "So Close To Midnight" is a different entity entirely. Sultry in its tone, the dark, panning layers usher you into the small hours and beyond. Like watching the city lights illuminating the air, a nighttime drive through modern day suburbia couldn't have found a better soundtrack. Check here for remixes by Fabian, Brothertiger and one forthcoming by Slow Magic. Purchase the EP here, listen to "So Close To Midnight" below.